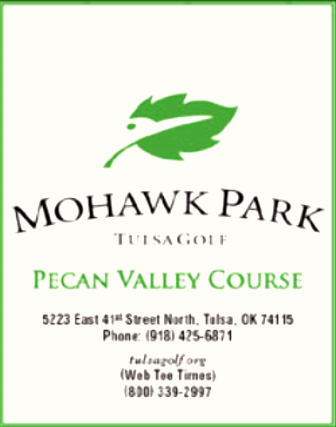 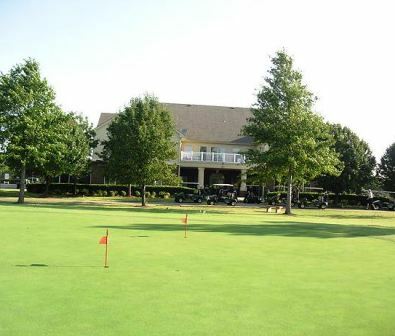 Cedar Crest Golf Course is a Public, 9 hole golf course located in Skiatook, Oklahoma. 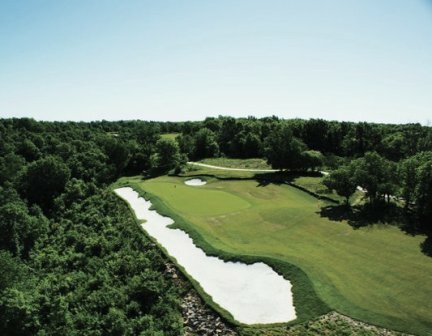 The course was designed by Bill Gibson and Rick Harper. 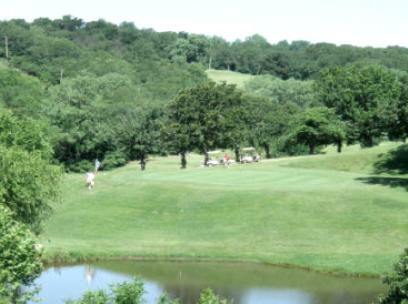 Cedar Crest opened in 1995. 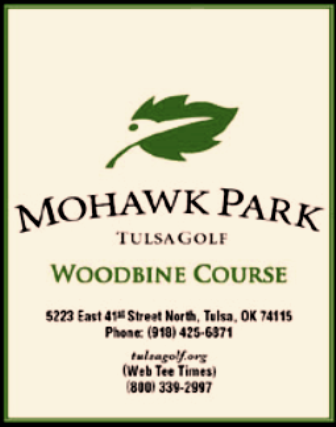 This relatively short course is excellent for the beginning golfer to take up the game. 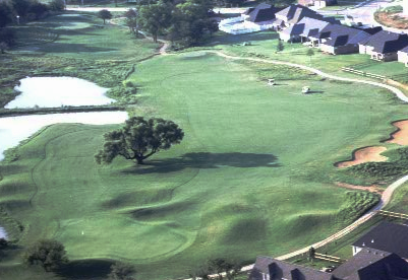 Water comes into play on three holes, and sand bunkers on a few others. 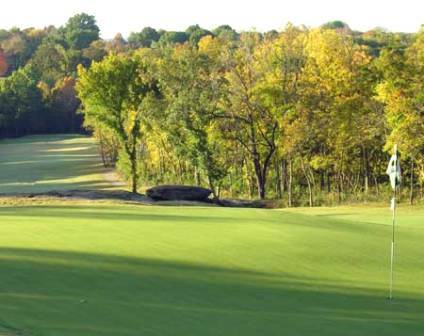 The signature hole is #6, a 145-yard, par 3, requiring a tee shot over a pond to an elevated green.